We'll have photos up from the Doria Roberts in-store soon, but in the meantime, we wanted to let you know that we now have her Blackeyed Susan box for sale in the store. 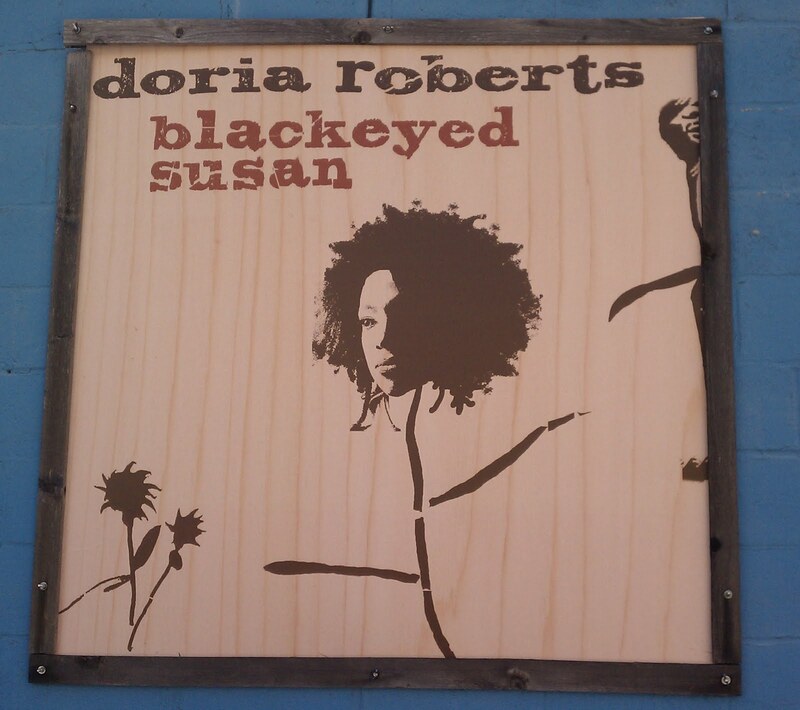 For $40, you get a gorgeous, handcrafted box, the CD itself, a picture of Doria and Odetta (with Doria's words about Odetta on the back), some beautifully designed seed paper for planting, some black tea, jewelry from Smart Glass (a $70 value! ), a coupon to Urban Cannibals and more. Truly, it's a fantastic deal.